Part 1: Strike one. Strike two. Strike three. Time to give up on dating? Some of us may be thinking so after our latest experiences. We think Matt Palmer took notes from our failed attempts and turned it into a music and video telling of our hardships. Part 2: Follow-up and EP title track “Get Lost” pick up on the story as the new couple go out to a poolside party. There’s a few twists and turns to the tale, and somebody might just have taken an unprescribed pill they really shouldn’t have which leads to an evening that is a little out of the ordinary for the majority of people but, not for all. 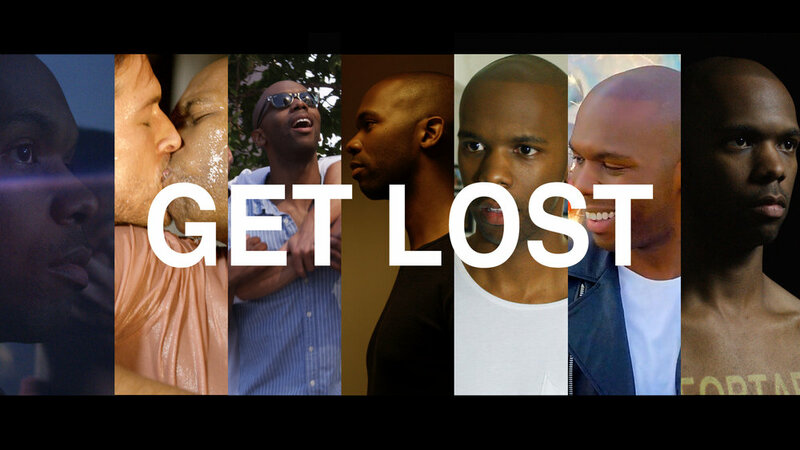 Part 3: The pop and R&B artist traces the highs and lows of a romantic relationship on his new visual EP, “Get Lost.” HuffPost got a first look at the EP’s third video, “Inevitably,” which sees Palmer cozying up to YouTube personality and model Max Emerson on the streets of Los Angeles. Part 4: When the end comes, it comes hard. Drama and deceit, betrayal and hate -that is all that is left when the you-know-what hits the fan. Its sleeping with the enemy all over again! Part 5: The wake of the relationship and the ghost of the past haunting your heart. What can a boy do but grab everything that belonged to your lover and tear out of your house like a bat out of hell! Part 6: It’s a sentiment anyone can relate to — moving on from a bad relationship and someone toxic. The best part about Palmer’s take is that it’s empowering. A box of old things get discarded into fireworks and bursts of color, because it’s only the start of something new and exciting.